Join ACS for Neighbor Night in the Springdale Barrel Room at Jack’s Abby Brewing. 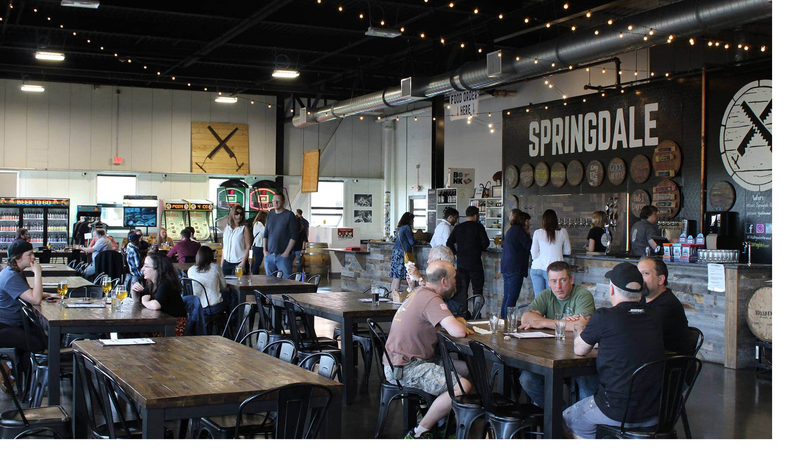 Springdale is the experimental offshoot of Jack’s Abby Brewing, and the Barrel Room is where they let the ancient alchemy between beer and oak work its slow magic. Join ACS in this unique taproom and enjoy delicious beverages and food while playing games, spending time with friends, and supporting ACS’s mission. Tickets are not required, but donations are appreciated. A $35 donation to ACS will provide you with a complimentary beverage, food, and a raffle ticket with a chance to win exciting prizes! Click here to RSVP and make your donation today! Springdale by Jack’s Abby will also donate $1 from each pint of a designated beer sold throughout the week to ACS! This is a 21+ event. View the event flyer here. Questions? Contact Robyn at 617-494-0135 or [email protected].